My private practice allows me to interact on a personal level with my patients and share my 30 years of physiotherapy and my acupuncturist experience with them. The clinics are conveniently located with ample off-road parking and flexible evening and lunchtime appointments. 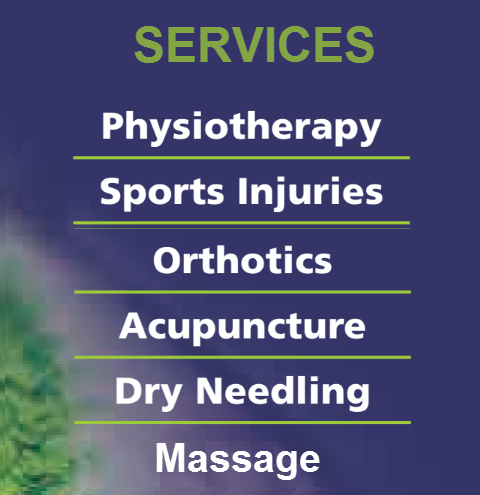 All treatments are designed to promote healing, alleviate pain and prevent re injury.